Run Ubuntu as Live USB or Virtualization from Pen Drive – the title sounds odd, but basically with a third party single software, you can carry Ubuntu and run. Most Linux enthusiast knows the name of the software – it is known as LiLi. It uses Oracle VirtualBox for Virtualization. 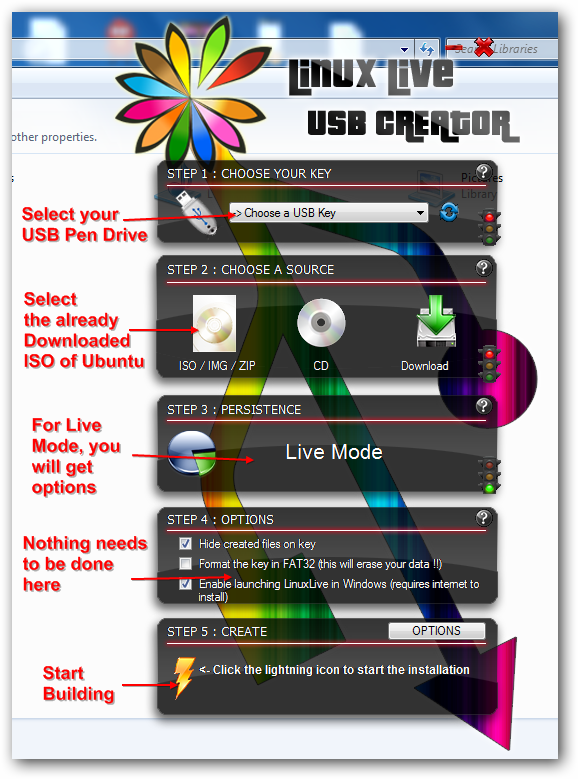 Here is a guide to Run Ubuntu as Live USB or Virtualization from Pen Drive for anyone. The above all resources are Free Softwares. LiLi from the beginning looks a kind of unusual. Download LiLi and install as a normal software. So, if your Processor Supports Virtualization, you can easily run under VirtualBox, otherwise the Live Bootable option is always there. For running it as Live Ubuntu, you need to reboot your computer, hit the appropriate key to select USB pen drive as bootable drive, hit Enter and within few minutes after following the on screen instruction, you will be able to Run Ubuntu Live version. Now you have understood why we named the guide as – Run Ubuntu as Live USB or Virtualization from Pen Drive – it serves both purposes. This Article Has Been Shared 1990 Times! Three Types of Virtual Hosts are Explained – Name-Based, IP-Based, Port-Based. These Terms Often Create Misunderstanding to the New Users. Network Virtualization combines the hardware and software network resources and functionally converts to a single administrative entity. 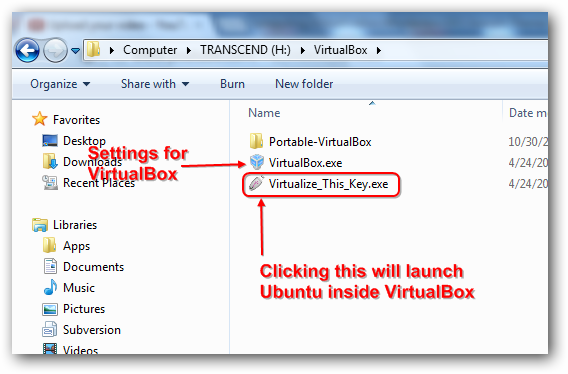 Cite this article as: Abhishek Ghosh, "Run Ubuntu as Live USB or Virtualization from Pen Drive," in The Customize Windows, October 29, 2012, April 26, 2019, https://thecustomizewindows.com/2012/10/run-ubuntu-as-live-usb-or-virtualization-from-pen-drive/.